Looking for some unique photo gifts? 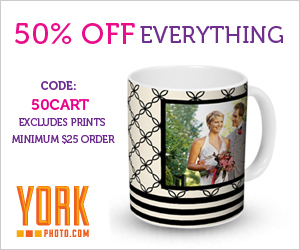 Right now you can save 50% off everything with a minimum order of $25 at York Photo! 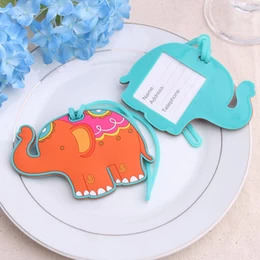 They have everything from mugs to photo blankets, to stationary! You are sure to find something for that special someone this holiday season. Use code 50Cart to claim. This offer is good for new and existing customers and excludes prints. Happy Shopping! !